New build modern villa in various locations. Inland Villas Spain is a professional property agency based in inland Spain. We strive to make it fun, safe and easy for our clients to buy here in this beautiful area of Spain. Customer satisfaction is our number one goal. We are one of the most up front, honest and helpful estate agents that you will ever find. We will always go out our way to help you with every aspect of your purchase. We also cover a large area, including properties in Pinoso, Fortuna, Abanilla, Jumilla, Yecla, Hondon De La Nieves, Hondon De Las Frailes, La Romana, Monovar, Sax, Salinas and many other areas across the Costa Blanca and Costa Calida. We offer a lot more than just a property finding service. We will help you at every step of the buying process making sure the process is easy and safe. We are a one stop shop, taking care of every aspect of your new life. 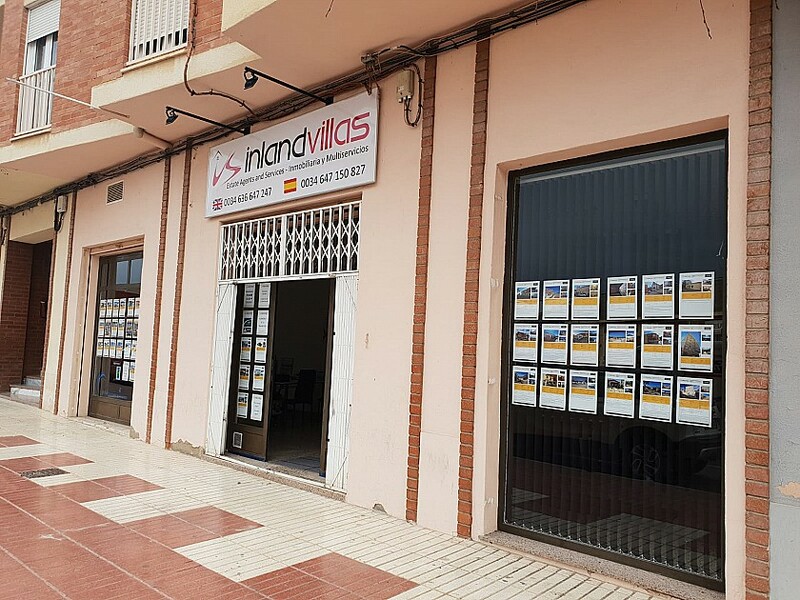 Inland Villas Spain is committed to equality and diversity, and pride ourselves in being an equal opportunity business taking into account the diversity within our client base. We believe that everyone should be treated equally, regardless of their religion, beliefs, age, gender, race, disability or sexual orientation.